This course is included in our Abstract Bundle and is one of our foundation courses. The course includes 4 videos and a handbook. Artists will learn our unique three-step process to create Expressive Abstract Paintings. This course is included in our Abstract bundle. It includes 6 videos. Artists will be exploring primary colors using repetitive mark making techniques. They will also be creating their own colors at the end of the class. This course is included in our Abstract bundle. It comes with 4 videos and a handbook to guide artists through 30 days of abstract drawing. 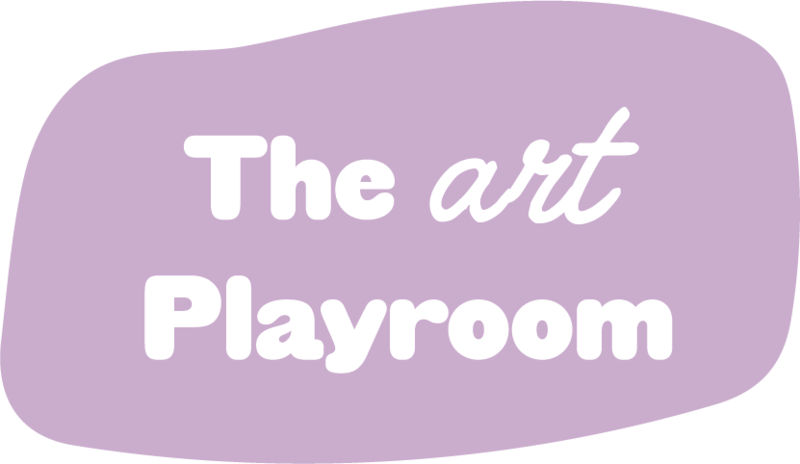 This bundle includes 3 of The Art Playroom's foundation classes.